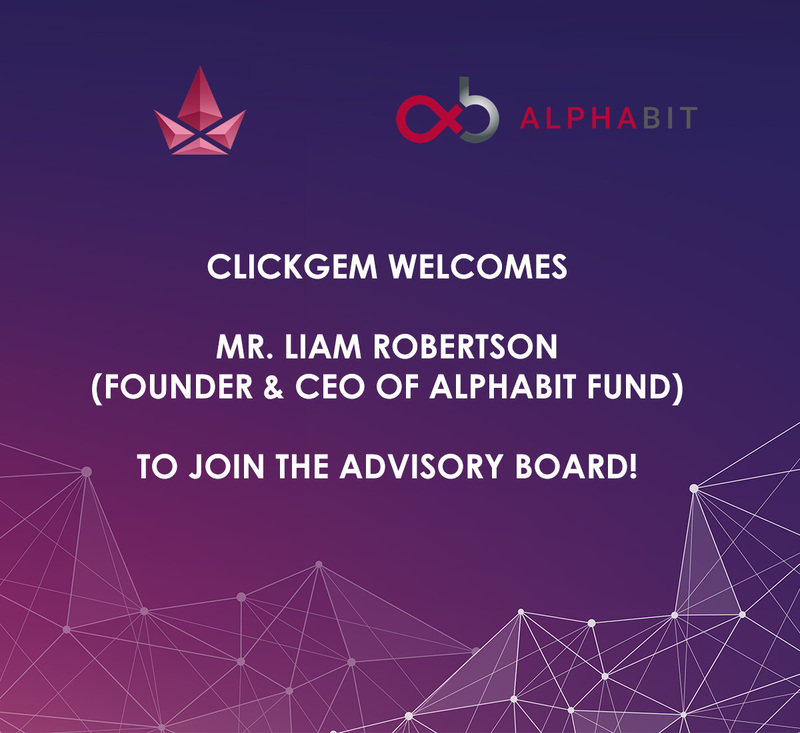 [UPDATES] JUL-18, 2018: ALPHABIT FUND'S CEO JOINS THE CLICKGEM PROJECT AS TEAM ADVISOR! 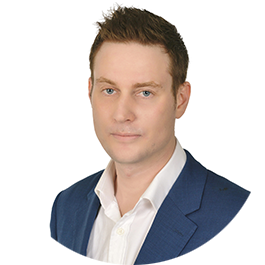 On the 18th of July 2018, The ClickGem Project Team was joined by noone other than Liam Robertson, CEO of Alphabit Fund (Alphabit Digital Currency Fund / Alphabit Limited), as an advisor. 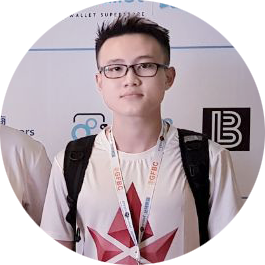 Furthermore, the president of Alphabit Fund is also the founder of xoom.com, a big payment service and part of PayPal. This is lending a lot of support to The ClickGem Project’s credibility as the core feature is providing payment services to facilitate online trades using cryptocurrency or any other fiat currency. This comes at an exceptionally good time as The ClickGem Project is preparing to run its private sale & ICO this summer/fall. 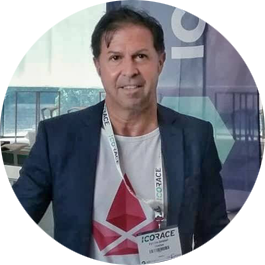 On 6th June 2018, The ClickGem Project attended ICORace in Switzerland. 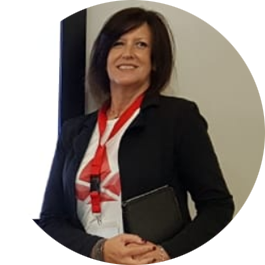 149 ICO projects from multiple different countries competed in ICORace and ClickGem was one of the 23 projects that reached to the semifinals. The ClickGem Project is a new groundbreaking and frictionless online payment system which solves all the issues of current payment systems, including PayPal and Visa (!!). We are the pioneers in developing a payment gateway (paygate) which can support the pay-and-receive payment process with multiple currencies, including cryptocurrencies, instantly with a low exchange rate and just 0.1% transaction fee. The ClickGem Project is designed to facilitate the process and integration of online purchases by supporting transactions between most cryptocurrencies and all major fiat currencies through an API. Minor fiat currencies and cryptocurrencies will be continually added in the future. The team is continuously developing new APIs for the platform, f.ex. to integrate with other external exchanges to optimize liquidity when exchanging currencies for the payment, apart from the already existing API which allows for integration with today's e-commerce platforms, local stores, and any application which wants to collect payments. With this idea, ClickGem can collaborate with all kinds of businesses and service providers to build ClickGem’s ecosystem to any place, to any market in the world. This is how ClickGem will grow very fast. ClickGem’s aims to solve a lot of friction and make online purchases easy, instantly with minimal cost. Currently, The ClickGem Project can run with all basic features, while technicians are continuing to develop advanced features, improving security and stability of the system. The ClickGem Project currently has a community with over 70.000+ registered users and more than 40.000+ followers on social channels. To promote ClickGem ICO, the team will receive marketing support from wiredin.digital , bighub.io and other marketing partners to attract more people to join ClickGem's token sale. The ClickGem Project is also introduced directly to 40+ funds through BlockChain events. 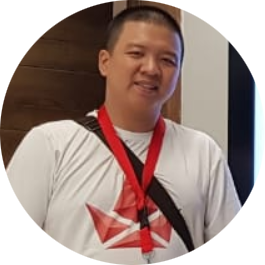 CEO of ClickGem Inc. Mr. Nguyen Nam Hai has over 10 years experience doing business in various fields, from manufacture to commercial and service. 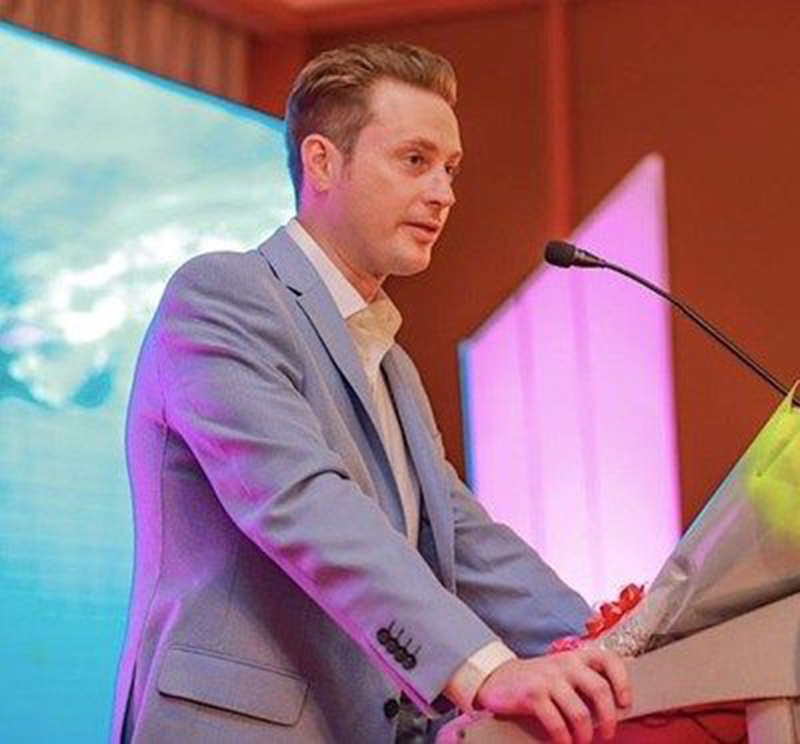 He has manufactured and traded with various products and has been doing international trade with customers coming from many different markets and different countries. Mr. Nguyen Nam Hai clearly understands the modes of operation of the global payment network and currency conversion. He has experienced the difficulties and has wanted to solve those difficulties. 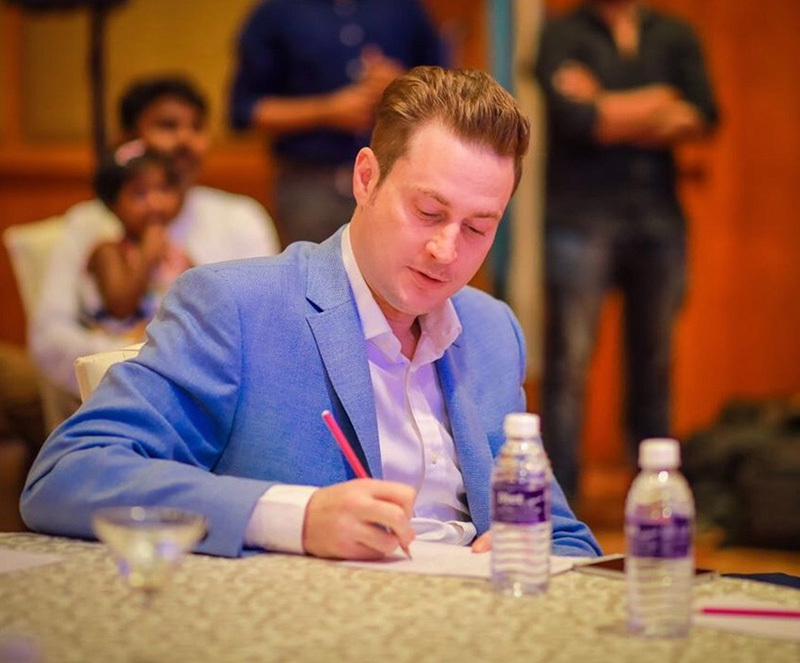 He will always make wise decisions to steer the project in the right direction and generate real values! 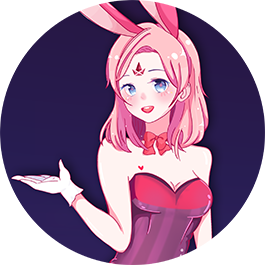 More information about The ClickGem Project, ClickGem ICO are available on ClickGem website www.clickgem.com!